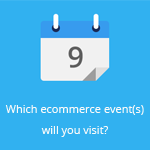 September 24, 2015 by Ecommerce News. About Statistics with tags The Netherlands. 4046 views. An unexpected strong growth in online spending has taken place in the Netherlands during the first six months of this year. Consumers spent 7.96 billion euros on products and services online, which is an increase of 18.4% compared to the same period last year. 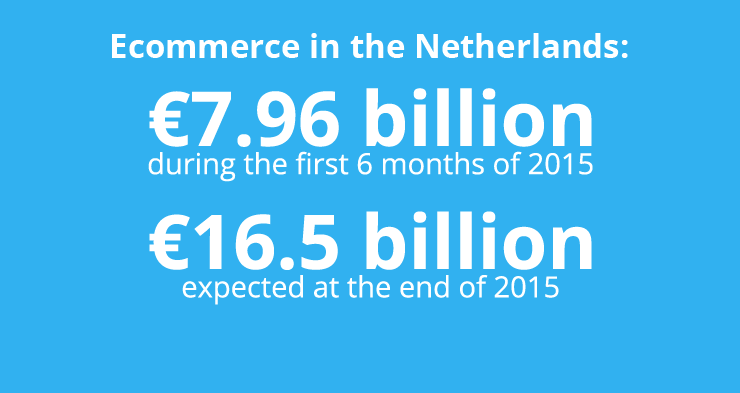 The Dutch ecommerce industry is now expected to reach 16.5 billion euros at the end of this year. This is shown by the latest Thuiswinkel Markt Monitor, a study on online consumer spending in the Netherlands. Of those almost 8 billion euros that were spent online during the first half of this year, 3.91 billion euros were spent on products like electronics and clothing. The remaining 4.05 billion euros were spent on the online purchase of services, such as airplane tickets and insurance policies. 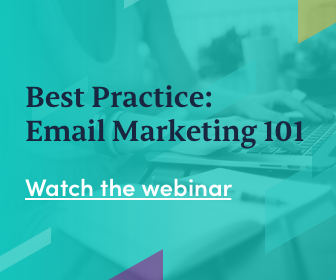 GfK, who conducted the research, has changed its expectations. It now thinks the ecommerce turnover in the Netherlands will reach about 16.5 billion euros at the end of this year. An interesting find is that the number of Dutch people (aged 15 years or older) who shop online is still growing. Whereas there were 11.76 million people (85%) who shopped online during the first half of 2014, there were 12.11 million Dutch (87%) shopping online during the first six months of 2015. An explanation for the fact ecommerce in the Netherlands has grown unexpectedly hard the last six months, may be that there has been a very strong increase in the online spending on sports and leisure articles during the second quarter. Compared to the same period last year, online spending in this segment has increased by 48 percent. More online sales of bicycles and accessories and sports products are the reason for this, GfK says. The food & nearfood product category was also one who showed huge growth (+34%), just like airline tickets and accommodations (+33%). The Thuiswinkel Markt Monitor also shows that 3.29 million Dutch have bought something online using their mobile device at least once during the second quarter. That’s an increase in the number of mobile shoppers of 13 percent, when compared to the same period last year. What’s interesting is that the tablet is the most popular mobile device for shopping online. Almost one in four online shoppers used this device at least once when purchasing something via the internet. The share of smartphones is 14 percent. In terms of online payments, the smartphone is still more popular than the tablet in Europe, a study by Adyen has shown.